The Lunivo Puk is equipped with 2 red LEDs. The rear light has 3 different modes On/Flashing (2). 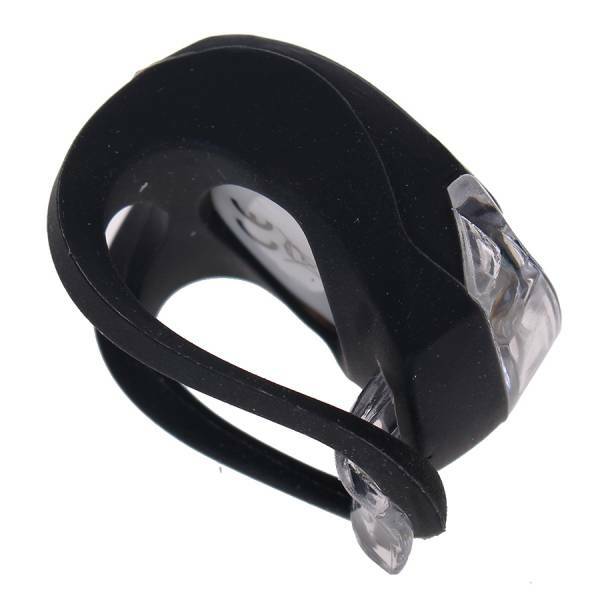 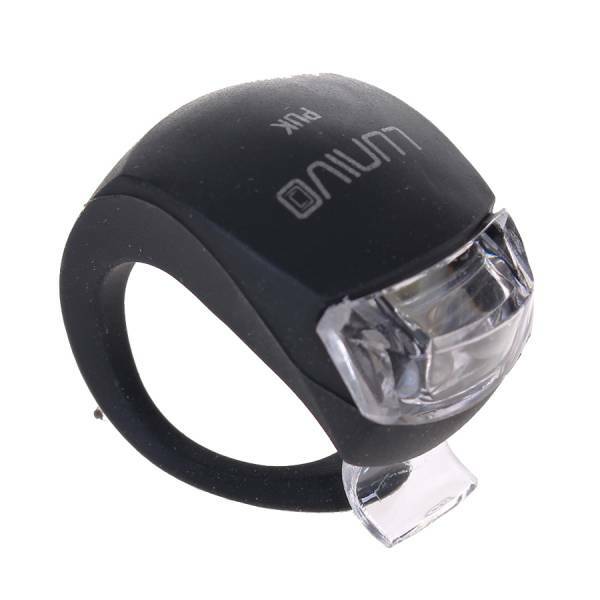 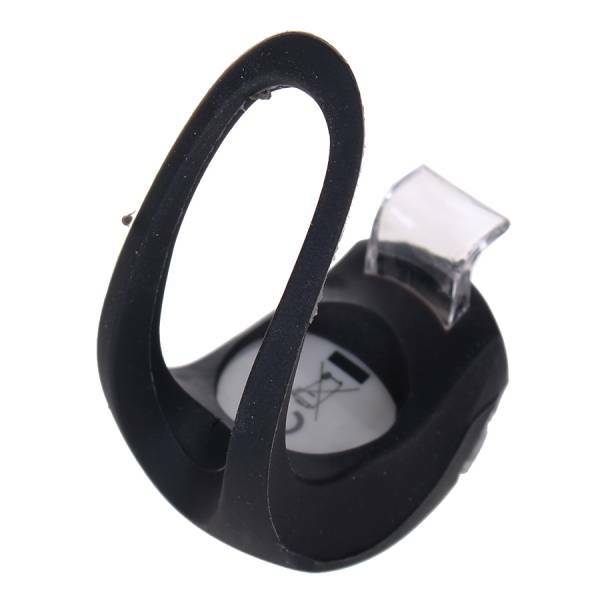 Thanks to the silicone strap, you can easily mount the rear light anywhere. 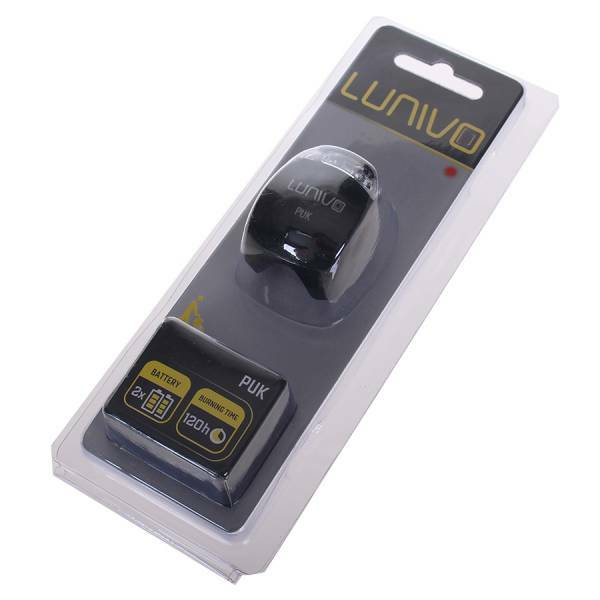 The Lunivo Puk works on 2 CR2032 batteries.